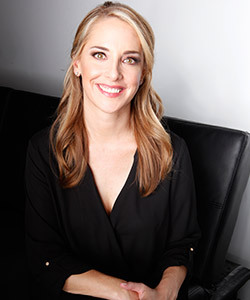 Dr. Lisa Strohman, the founder of the Technology Wellness Center, talks about the global addiction to technology and what we can do about it. 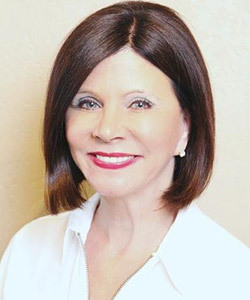 Debbie Gaby, co-founder of Sleep America and now philanthropist extraordinaire, discusses her new book, “In My Wildest Dreams“, about her journey to success. 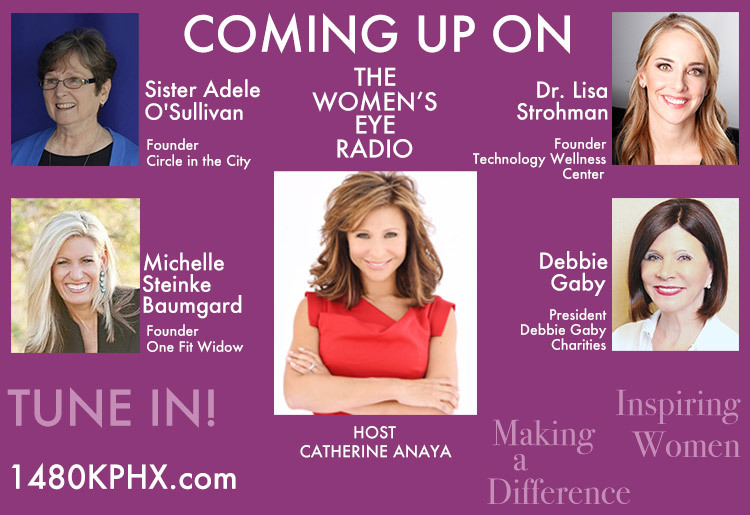 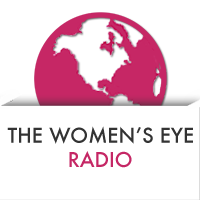 Don’t miss the “Best of” edition of The Women’s Eye Radio Show with Catherine Anaya airing this weekend! 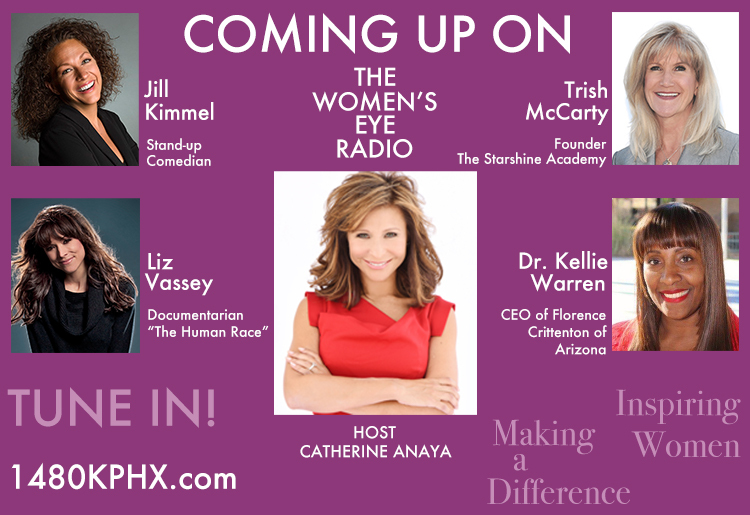 We have two special guests who are helping others in inspiring ways.